If you’re currently considering a new business start up or are looking for a new startup website, we have outlined a few considerations. Domain Name Significance. If you have to introduce your startup into competitive online search results, you’ll need every small advantage. Using a domain name that relates directly to your ideal search keyword can do exactly that. For example – instead of just using a company name – try to include things such as the main service or location. Jumping the Queue. Website videos are a great way to cut through the search results on your startup website. Unlike organic google website rankings, they’re often listed instantly! Google and Youtube are both linked in a way that other video platforms are not. This leads to much more attractive Google listings. Many would be tempted to watch a video in search results over web links because the listing features a thumbnail image from the video. Click here to read more about website videos. Google Maps. Configuring a pin on Google Maps with a link to your startup website will massively improve your ranking and can get you on the first page. Localised searching also means that people can stumble on your business map without even having entered a location in their search! Blogging. Perhaps the most important considerations long term is blogging. If you start now, you’ll see the results a lot quicker. Blogging is undoubtedly a chore but it comes at only the cost of spare time and the results are unparalleled. Continuous fresh content will mean Google needs to regularly index your site. It is also used when Google decides how to rank your website. Click here to read more about website blogs. Future Proof Hosting. While we do try to pride ourselves on our nonsense services, this jargon is worth a read. Future proof hosting refers to servers that are continually being kept updated with new and innovative performance and security enhancements. Our UK hosting service offers excellent security, speed, safety and support. This is mainly because we run FreeBSD systems, generally considered to be one of – if not – the most stable and high performance operating systems. Click here to see how other hosting server operating systems stack up. Can your startup afford to find that your website has run out of bandwidth, or isn’t functioning as expected? All too often new businesses find themselves in similar situations. A good startup website needs to be prepared for what’s to come as your business expands. 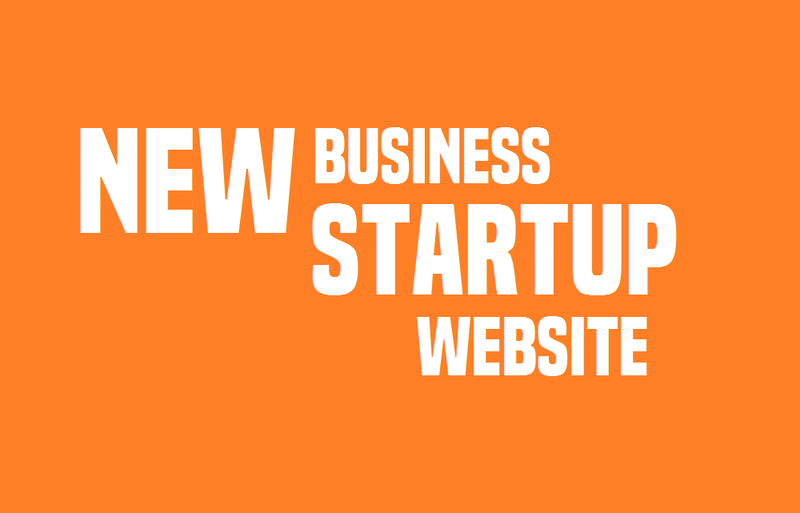 Need help with your new business startup website? 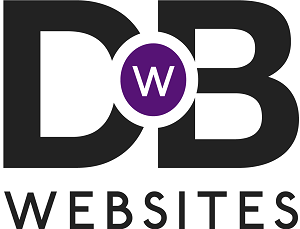 If you would like more information or a quote to get set up with a new business startup website, give us a call on 01775 761512.